Those Who Can Teach. Those Who Cannot Pass Laws About Teaching T-shirt. This shirt says it all! 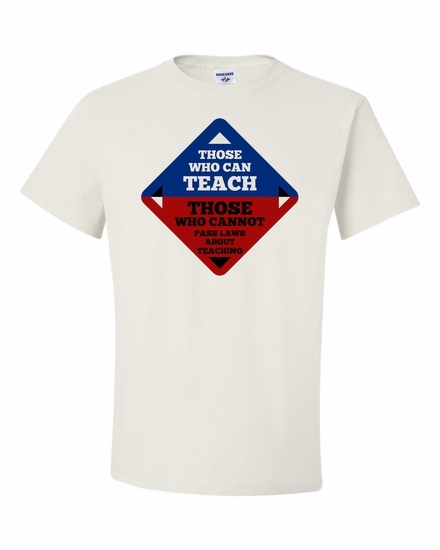 Remember� you found the Those Who Can Teach T-Shirt at TShirtHub.com, where high quality came at a low price.